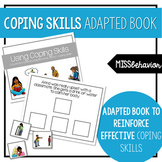 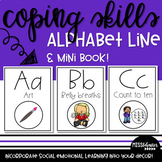 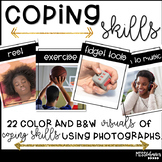 Coping skills are essential social emotional learning skills to teach our students how to regulate and cope with their emotions. 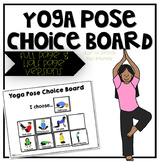 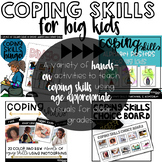 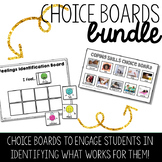 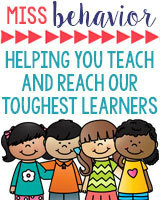 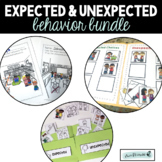 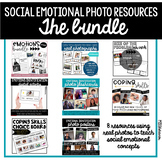 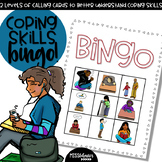 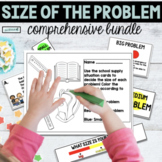 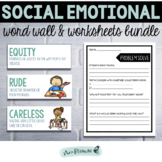 This bundle contains 4 products aimed to engage upper grades students in coping skills instruction and generalization. 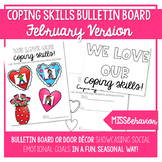 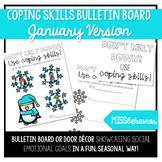 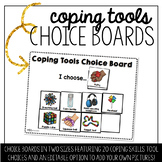 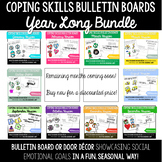 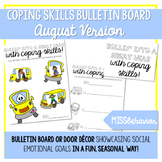 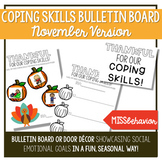 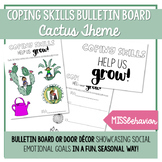 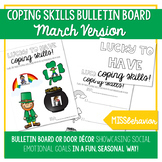 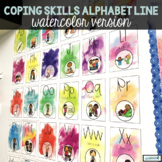 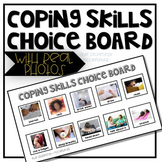 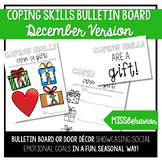 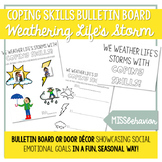 Coping Skills Bulletin Board | We Weather Life's Storms with Coping Skills!